This cheerful personalized Adirondack Chairs 2 year planner features a calendar and notepad. We’ll personalize your custom pocket calendar to order. Specify name; limit 1 line, 17 letters/spaces. Each personalized planner measures 6 3/4″ long x 3 5/8″ wide. 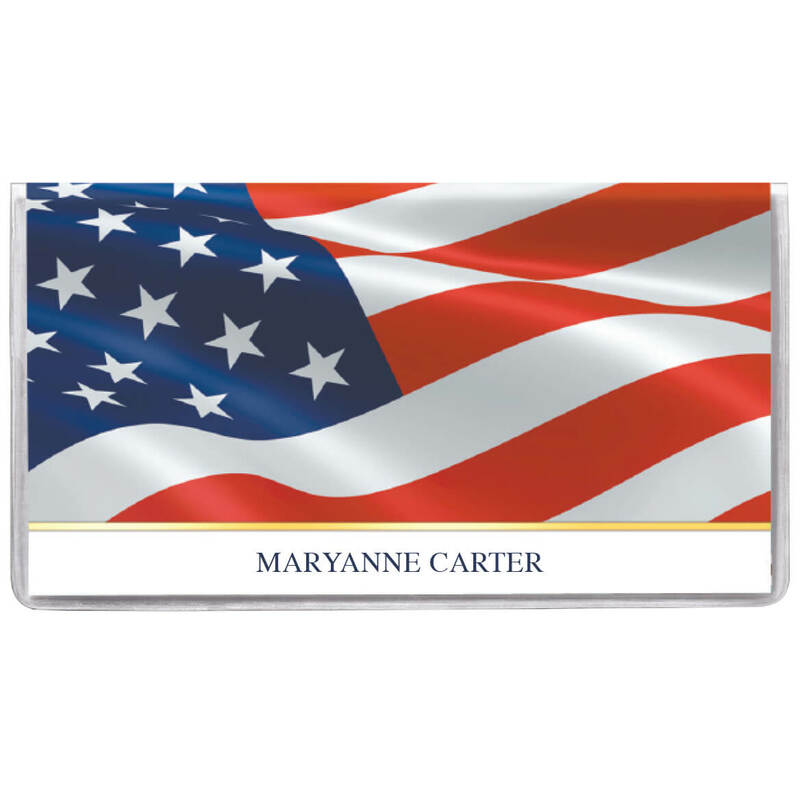 This cheerful personalized Patriotic Waving Flag 2 year planner features a calendar and notepad. 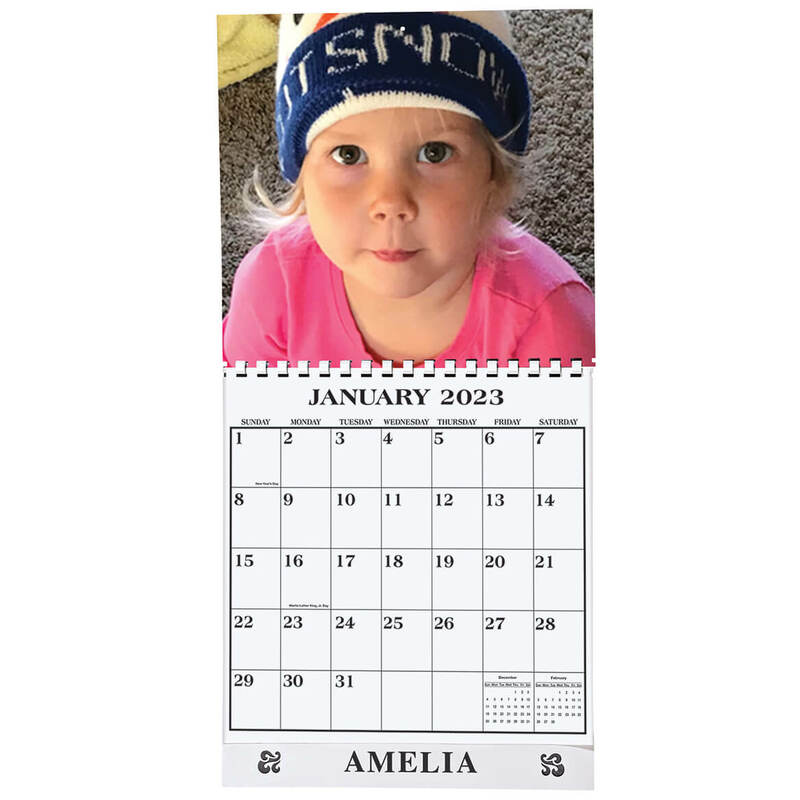 We’ll personalize your custom pocket calendar to order. Specify name; limit 1 line, 17 letters/spaces. Each personalized planner measures 6 3/4″ long x 3 5/8″ wide. What could be easier? Use a photo of your choice, with a personal message, and we’ll create a single copy personalized photo calendar. Send a color or black & white print; we’ll return it. No discs, slides, photos smaller than 2 1/2″ x 3″, negatives or copyrighted photos. Your photo calendar message can be 2 lines, 28 letters and spaces per line, please specify (year is standard). Allow two to four weeks. Sizes vary depending on photo used; approximate size of calendar is 10″ x 20″ high open. u003cbru003ePlease note: when available, items eligible for a volume discount must include same personalization and photo. 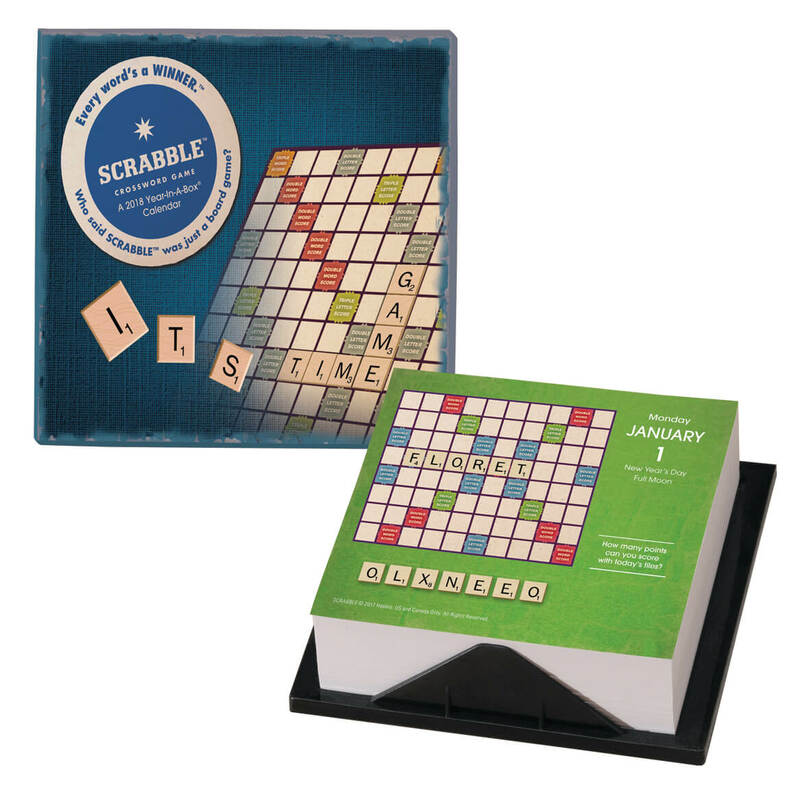 Whether you’re a seasoned fan or new to the game, this Scrabble™ 365 desk calendar makes it fun and easy to sharpen your SCRABBLE skills! With each new day, you’ll enjoy challenges like Best Play, Word of the Day, 7-Letter Scrabbler, Word Challenge, and Hooks—discovering new words and winning strategies to help you outscore your opponents all year. Daily calendar features easel back. 5 1/4″ long x 5 1/2″ wide. 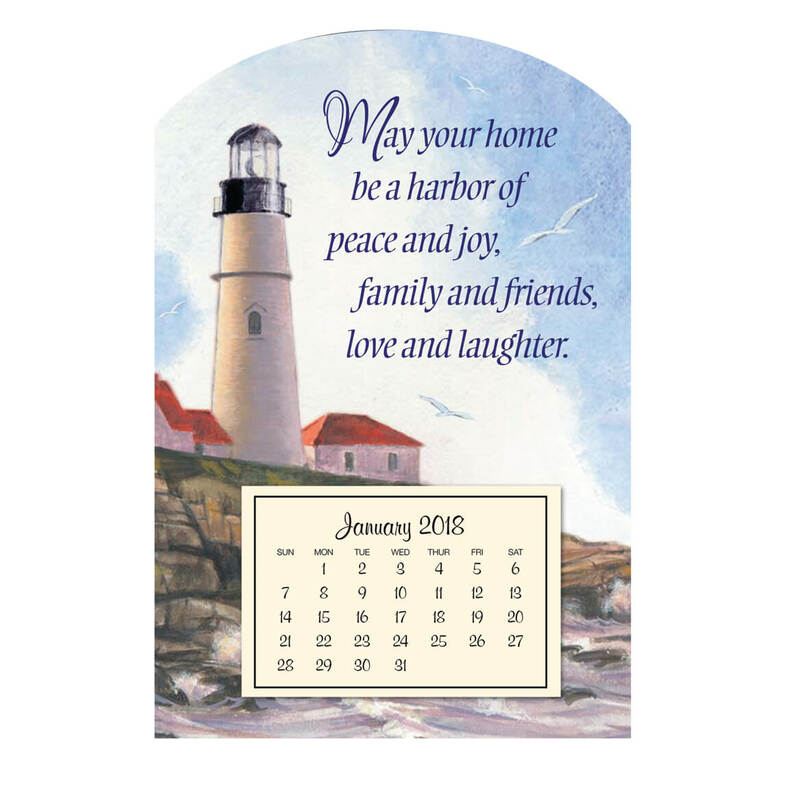 This peaceful lighthouse scene offers words to keep you anchored through the year: “May your home be a harbor of peace and joy, family and friends, love and laughter.” A perfect stocking stuffer or card enclosure, our magnetic calendar is just 4″ long x 6″ wide—taking up little space on fridge or file cabinet. Seize the Day—every day—and celebrate life’s everyday joys with this Seize the Day desk calendar! Offering a spirited combination of colorful artwork and uplifting words, each day’s message is sure to inspire, encourage and energize you all year long. A thoughtful gift to yourself or a friend, this daily calendar offers a new treasure to love each day … for 365 days! Features easel back. 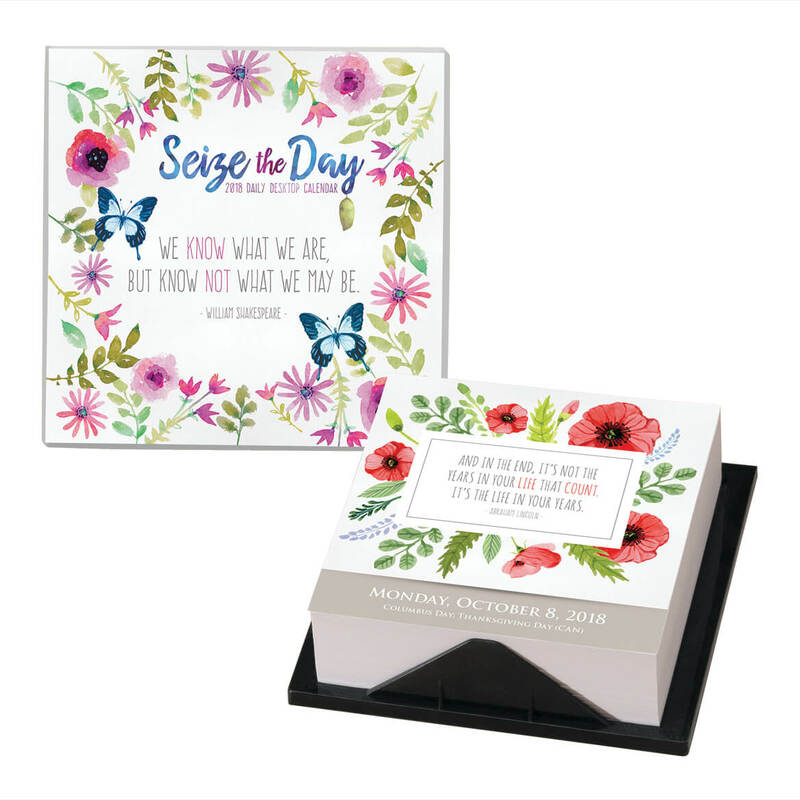 Desktop calendar measures 5 1/4″ long x 5 1/2″ wide. 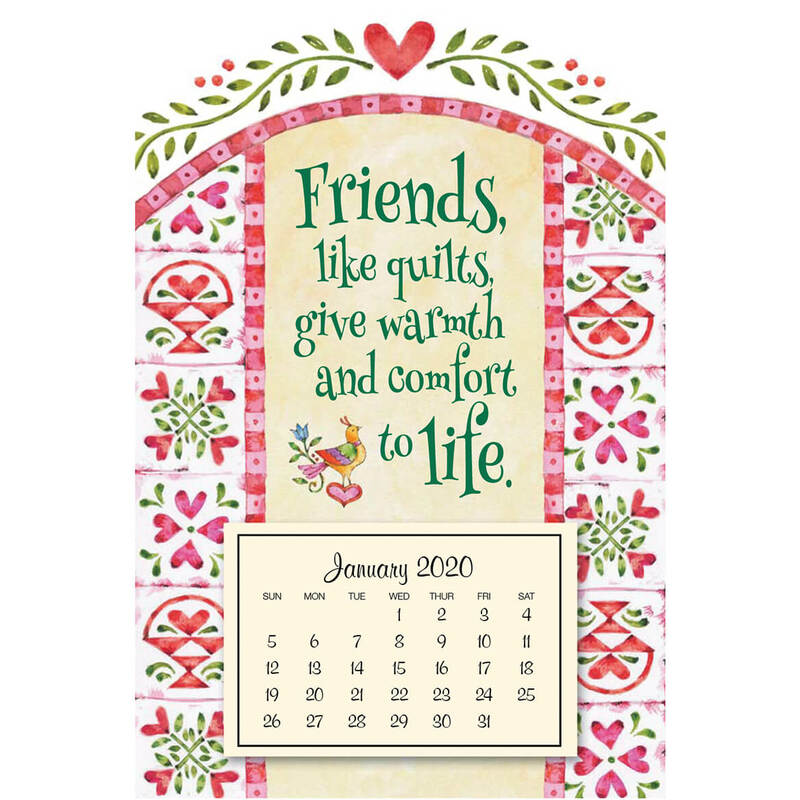 This Quilts mini magnetic calendar brightens any fridge or desk with colorful patchwork! Value-priced mini magnetic calendar is ideal for fridge or file cabinet. 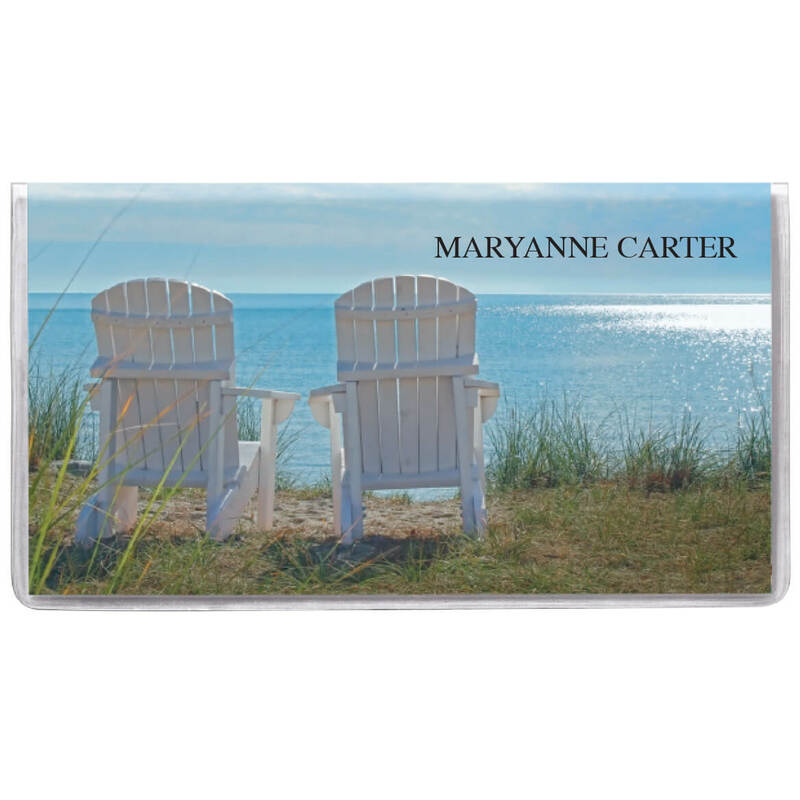 Perfect for tucking in greeting cards to share the inspiration with friends and family, too! 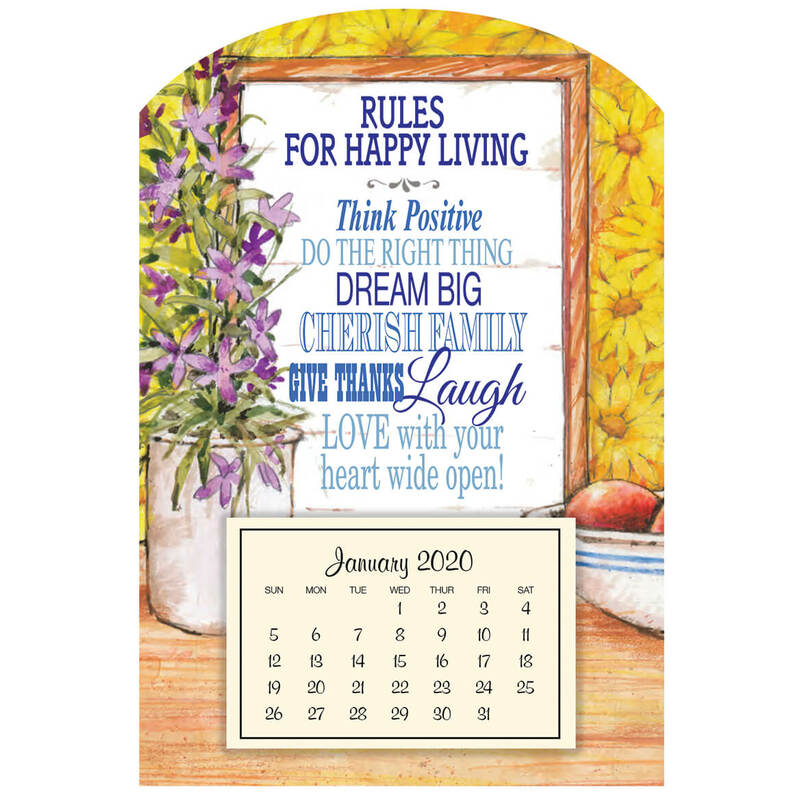 Small calendar measures 4″ long x 6 wide”. 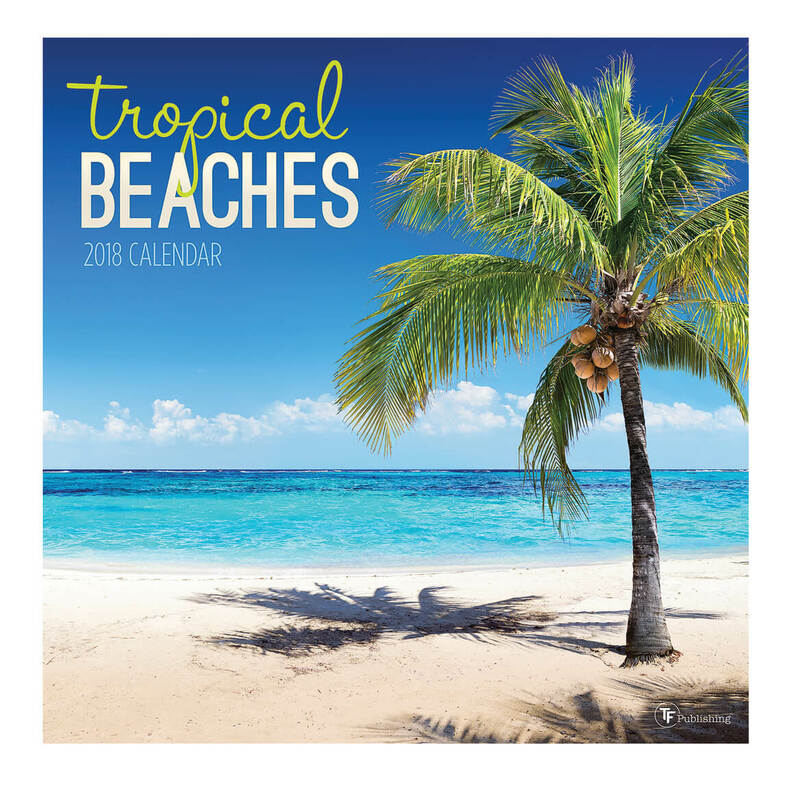 Tropical Getaway wall calendar lets you take a 52-week vacation this year with a spectacular image of a tropical paradise to enjoy each month! You’ll almost feel the gentle breeze and warm sunshine as you bask in the beauty of towering palm trees, white-sand beaches and glorious ocean sunsets. A relaxing way to “get away” from your daily routine (or chilly temperatures), each stunning photograph brings the tropical magic home. Photo calendar measures 12″ x 24″ open. Spelling out the guide to happiness for all to see, this Rules to Happy Living mini magnetic calendar will be a source of comfort all year long. This mini calendar is wonderfully giftable, whether tucked inside a Christmas card or simply wrapped and ready for a last-minute hostess present. The perfect size for fridge or file cabinet, the 4″ long x 6″ wide magnetic calendar boasts a mini price to match! Always have a calendar handy. 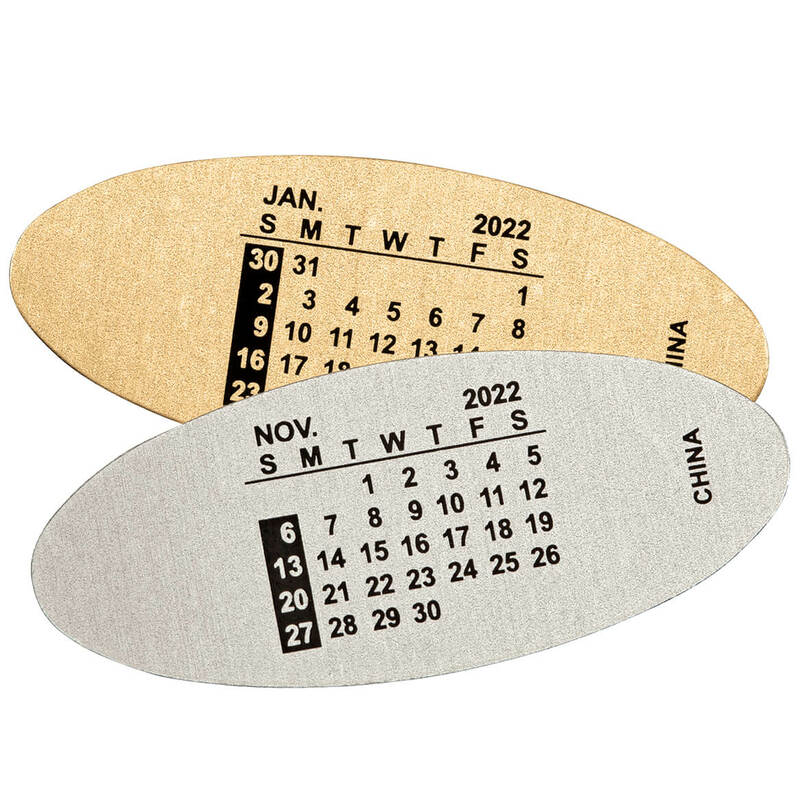 Brushed-metal watchband calendars wrap easily around your watchband. Reversible: gold-tone on one side, silver-tone on the other, so watchband calendar plates will match most watches. 12 plates in a handy storage pouch. 5/8″ x 1 1/2″. Fit bands 5/8″ to 1″ wide.